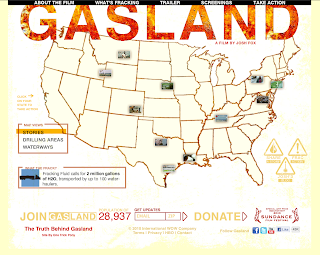 Part verite travelogue, part expose, part mystery, part bluegrass banjo meltdown, part showdown - Gasland is the must-see documentary of the year! 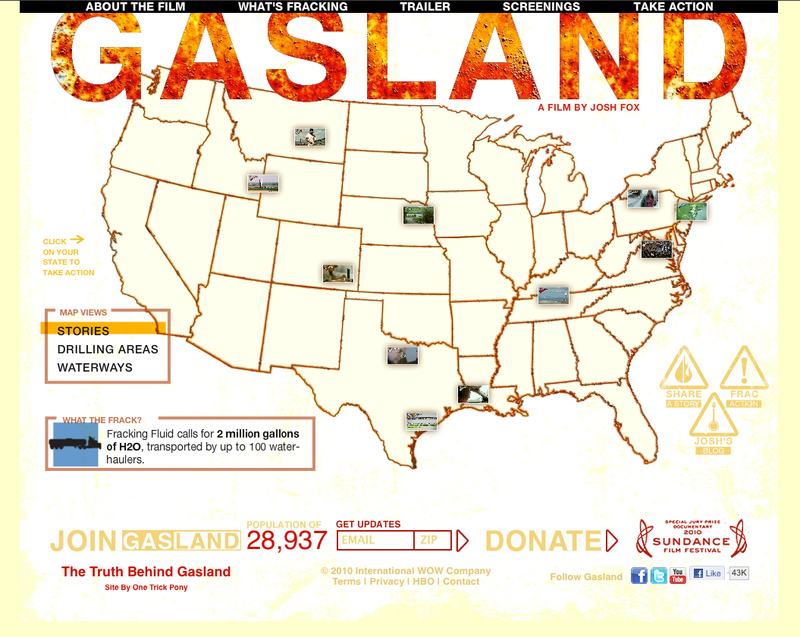 The largest natural gas drilling boom in history has swept across the United States. The drilling technology of "fracking" or hydraulic fracturing has unlocked a "Saudi Arabia of natural gas" just beneath the country. But is fracking safe? This event is presented by the Labia, The Bioscope, www.fractual.co.za, a South African anti-fracking website, Earthlife Africa and While You Were Sleeping, a Cape Town-based non-profit film collective committed to bringing progressive, non-mainstream documentaries with important social, political and environmental messages to South African audiences.